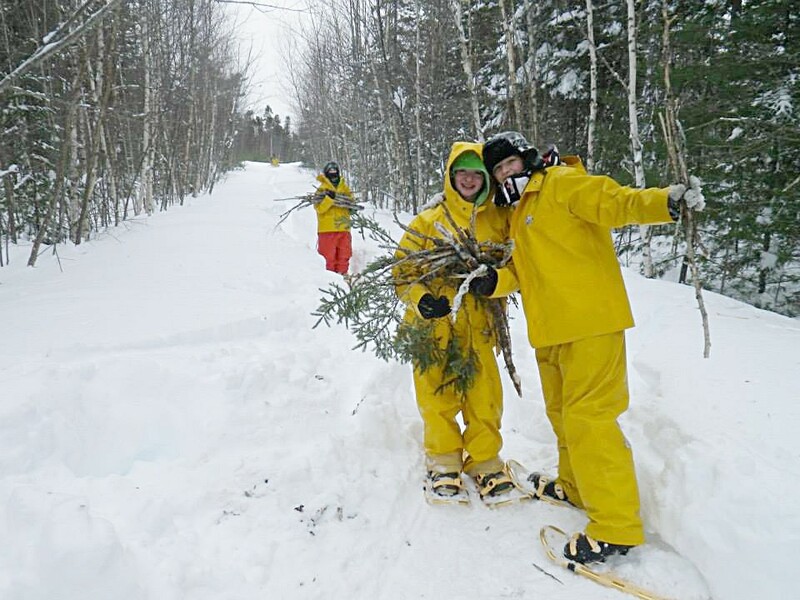 Join the Nova Scotia Sea School during March break for an adventure unlike any other! The back-country of Nova Scotia in the winter is truly amazing to explore. Few people get outside this time of year and take advantage of how magical it is. 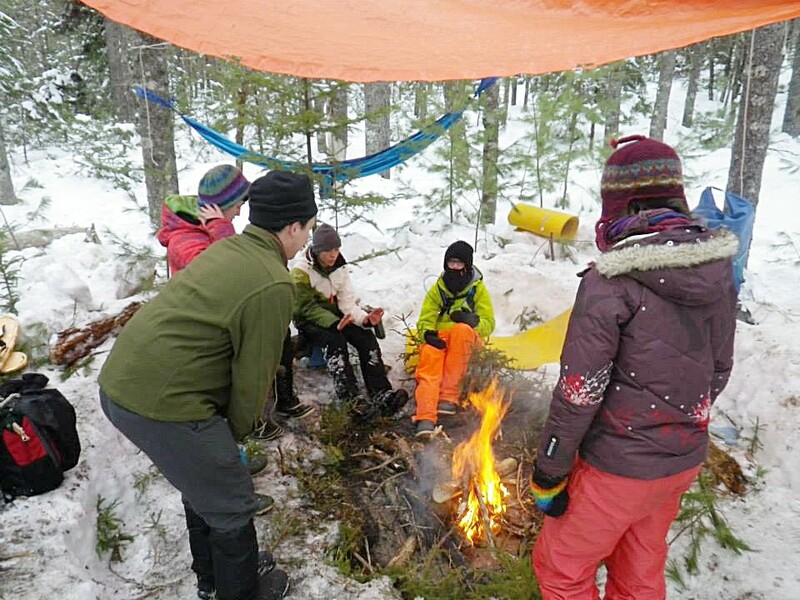 Our instructors Lyse Boyce and Richard Leckenby will show you a whole new world of fun and outdoor skills through shelter making, fire building, tracking, cooking and exploring with map and compass. 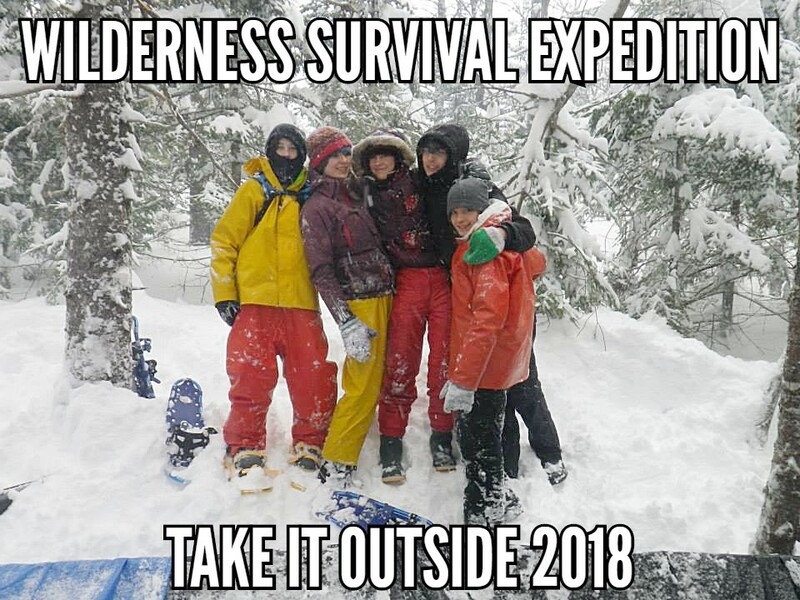 You will learn how to stay toasty in the winter and also have the opportunity to test your survival skills in a culminating solo experience. 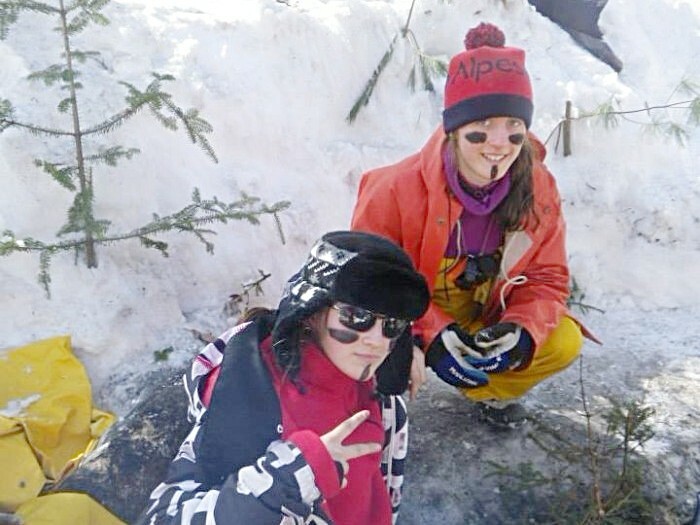 This will be our 11th wilderness March break trip. 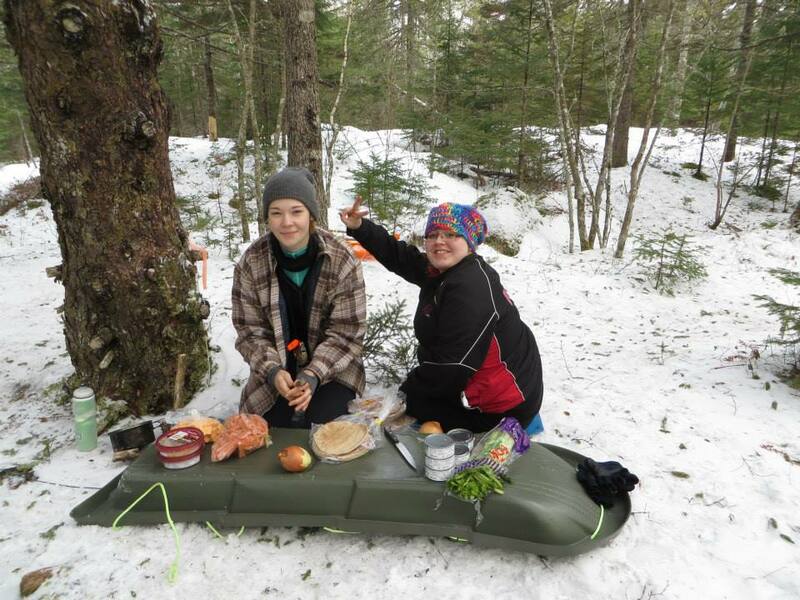 Each year we introduce our participants to a new part of Nova Scotia and help them to discover personal strengths and gain essential life skills through experiential learning and real challenges in the outdoors! No experience required - just an open mind and a willingness to try! Dates: Sunday March 11th, 10am - Thursday March 15th, 4pm. The course length is 5 days (4 overnights). Location: Fun Forest Camp in the backwoods of Beaver Bank, N.S. This program is an opportunity of a lifetime. 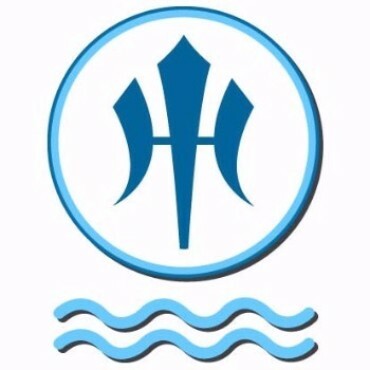 Please don't hesitate to contact us with any questions you may have! Registration is on a first come first serve basis and SPACE IS LIMITED! In 2017 this trip filled in TWO days, please don't hesitate! TO REGISTER: or for more details, contact Sophia at (902) 449-2254 or email sophia@seaschool.org. Some bursary support may be available. Inquire today! TWO Fully Funded Spots available! We have TWO FULLY FUNDED spots available for a youth in the HRM of Nova Scotia! - Must either be a youth-in-care, a direct recipient income assistance, or a dependent of someone receiving income assistance. WHEN: Sunday March 11th to Thursday March 15th, 2018. HOW: For more information and to learn how to apply contact Sophia at sophia@seaschool.org or (902) 449-2254. *If you do not fall under the criteria and are interested in the wilderness expedition, there are spots available and possible bursary support!!! The Nova Scotia Sea School takes advantage of the Maritime tradition of boats and the sea to help young people discover the values that the sea has taught for generations: courage, leadership, teamwork, generosity, environmental stewardship, humour, respect. We teach hands-on skills in boat-building, boat-handling, navigation and wilderness survival, and above all give youth a chance to live and work together in a challenging situation where each of them has a turn at being in command and in achieving their true potential. Copyright © 2017 The Nova Scotia Sea School, All rights reserved.